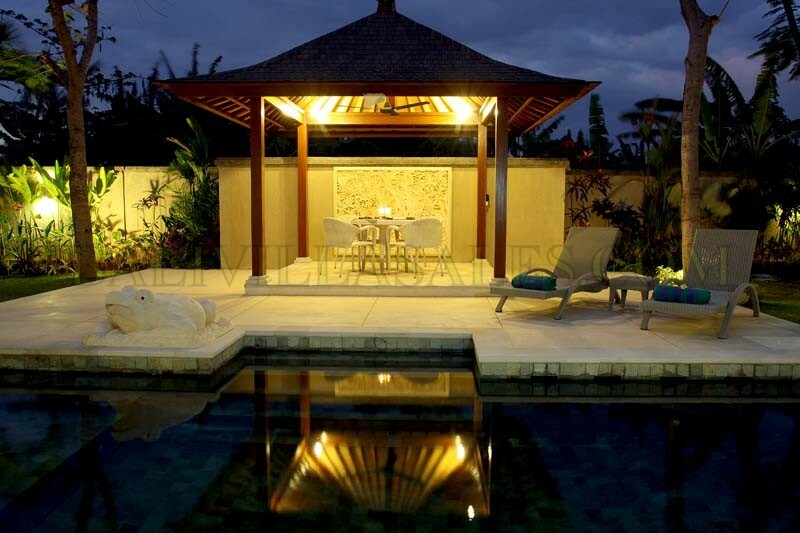 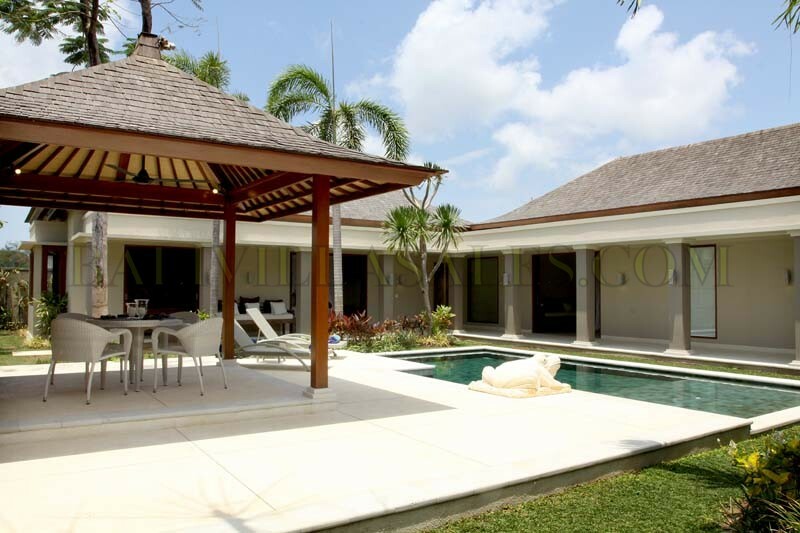 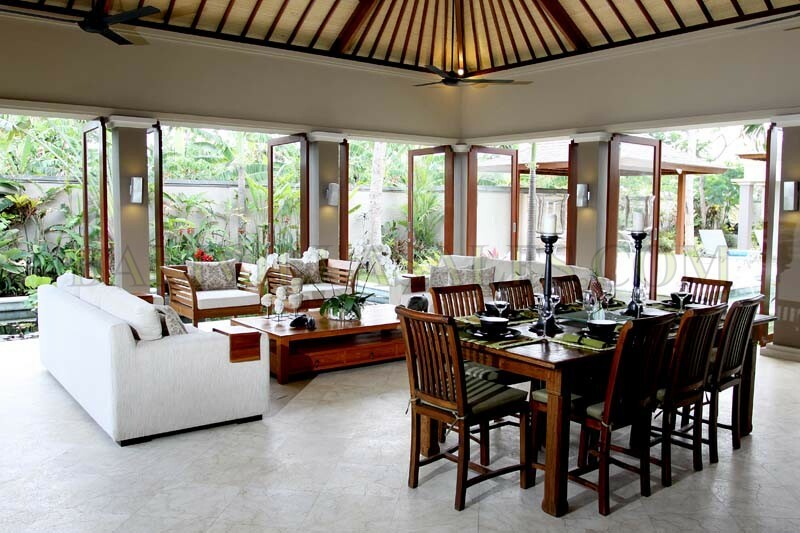 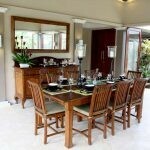 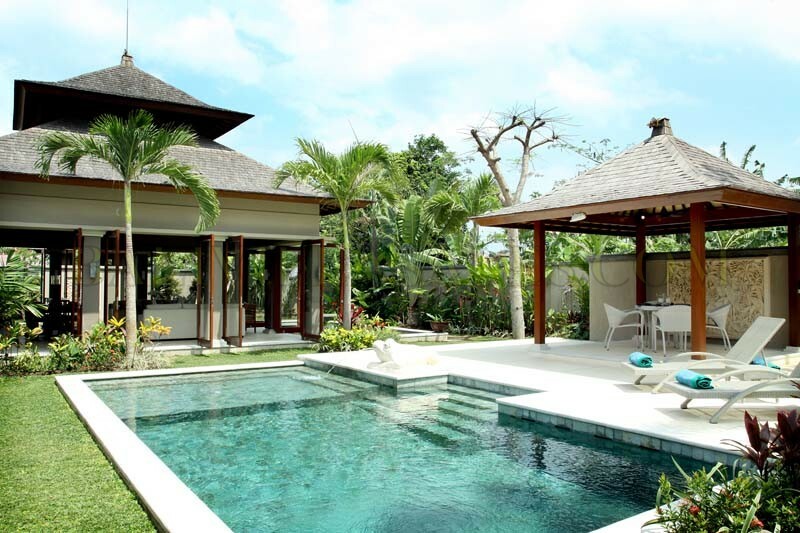 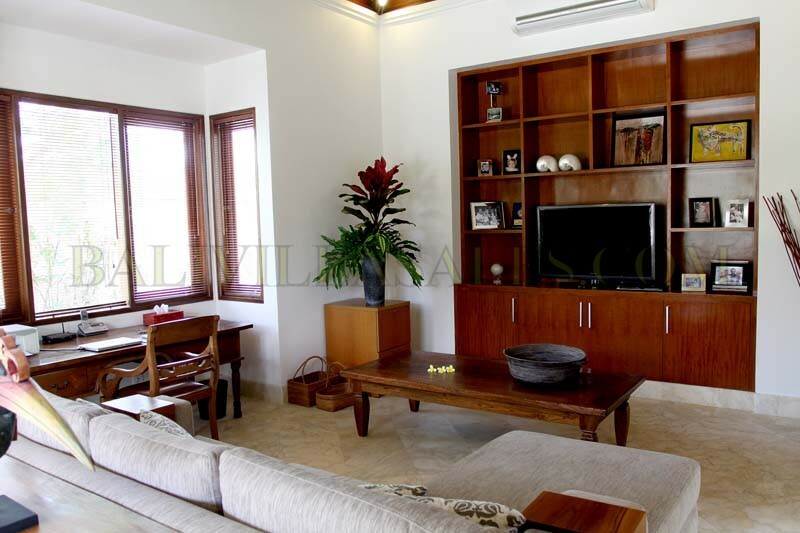 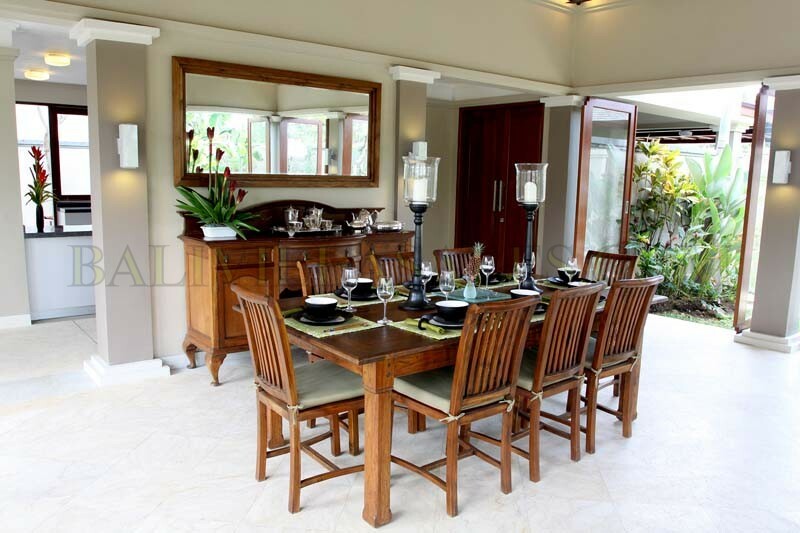 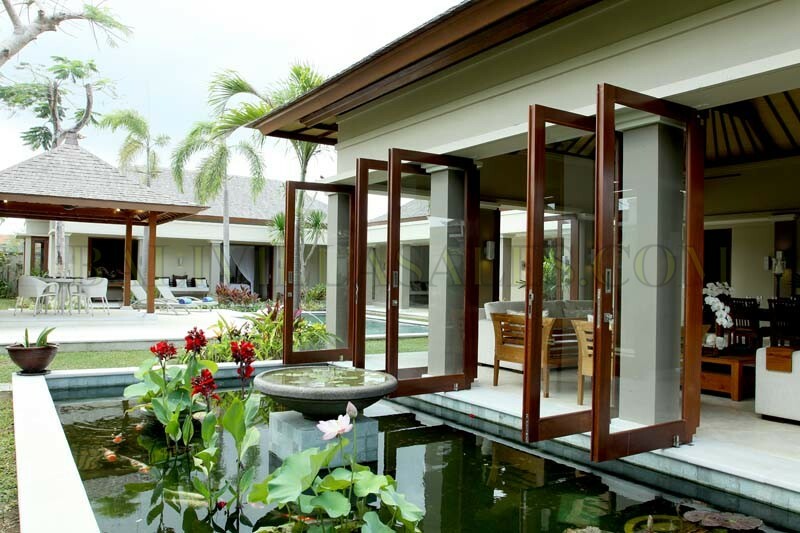 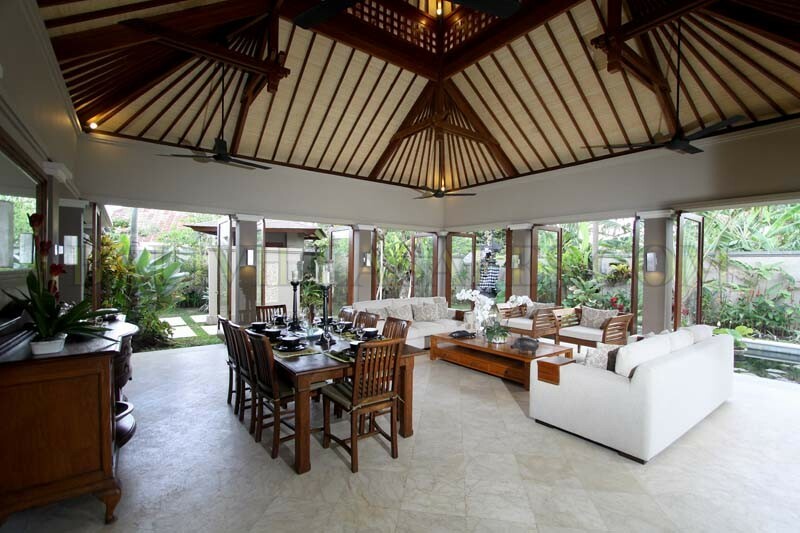 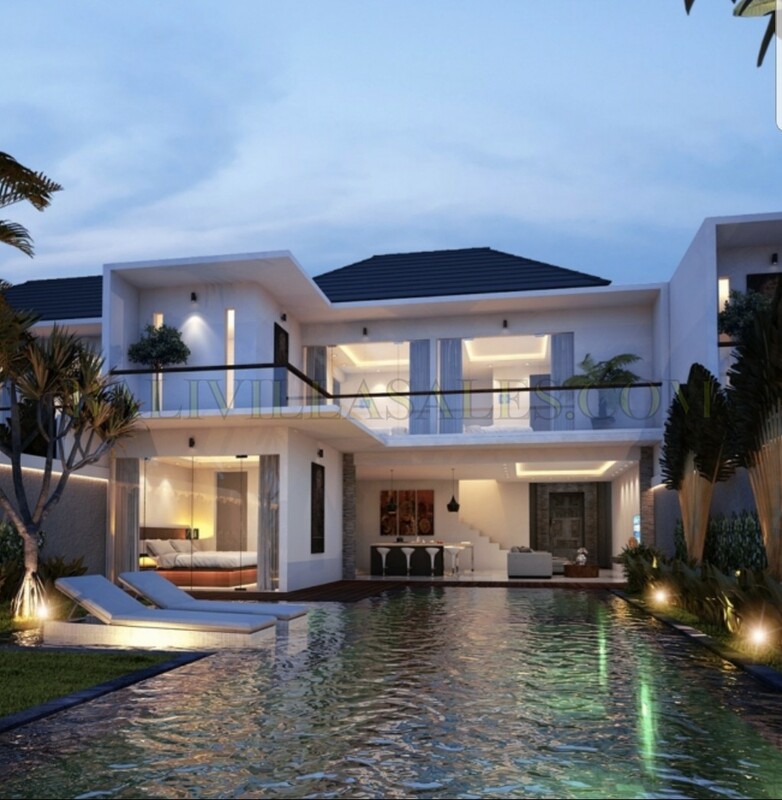 Australian architect designed tropical garden villa located in the heart of Legian. 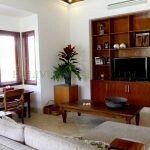 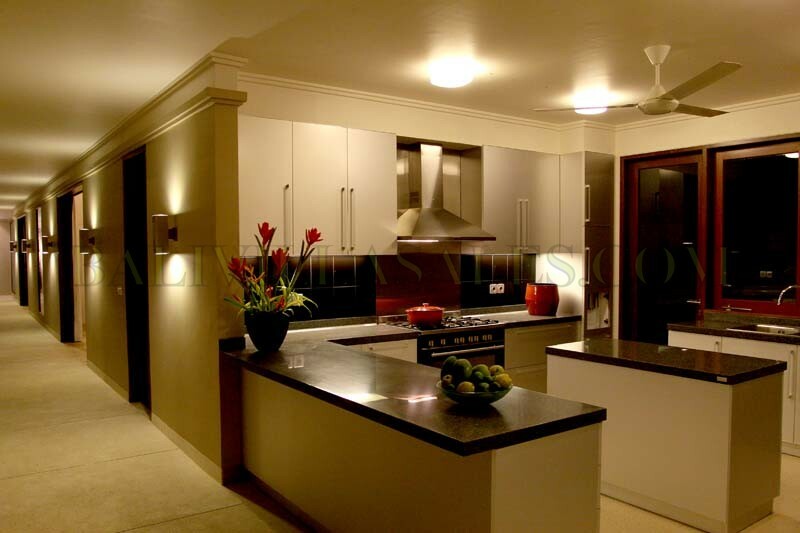 It offers an easy access to the beach, shopping center, restaurants and nightlife nearby. 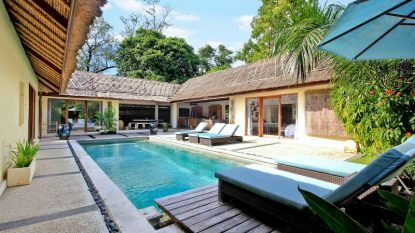 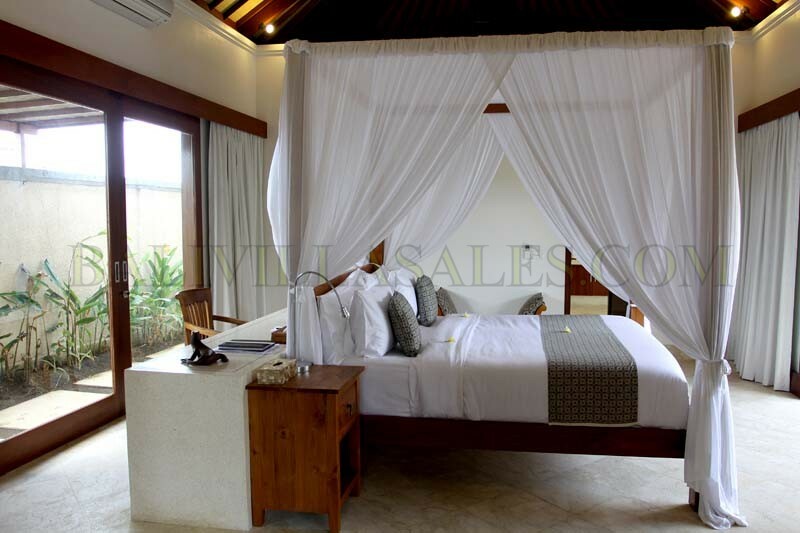 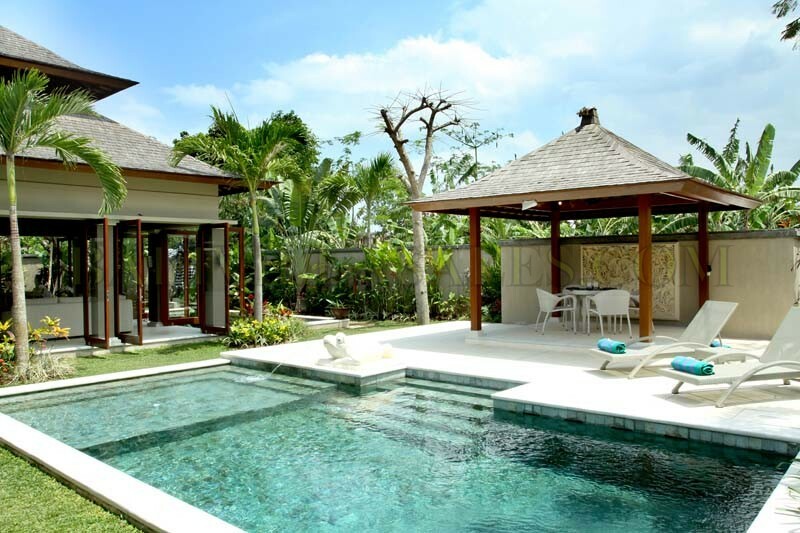 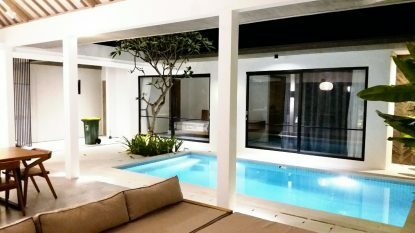 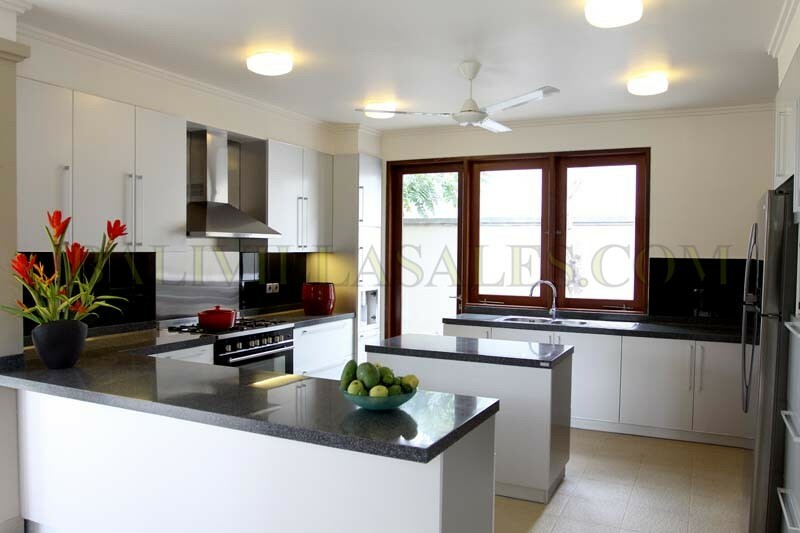 This new and contemporary designed villa combines open air living, modern interior design with comfortable furniture, lush tropical gardens, tranquil swimming pool with pool fence and bale. 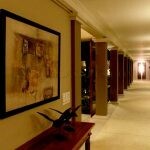 This is your luxury home away from home that is family friendly. 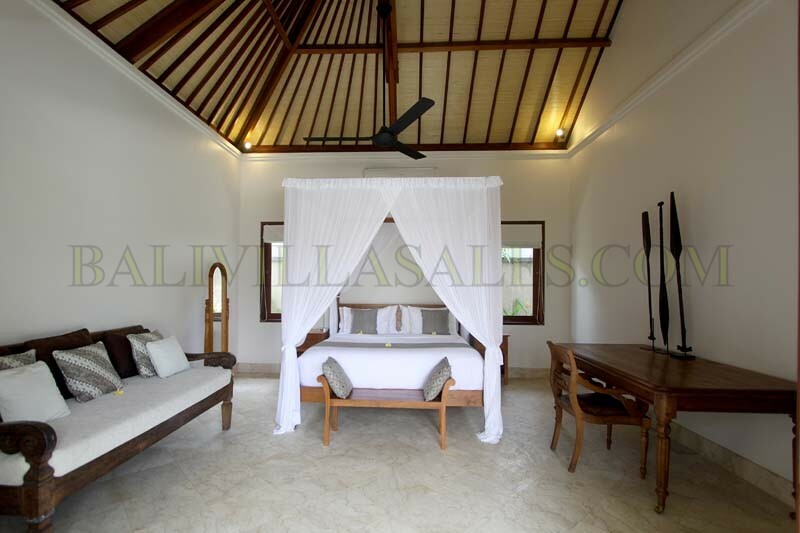 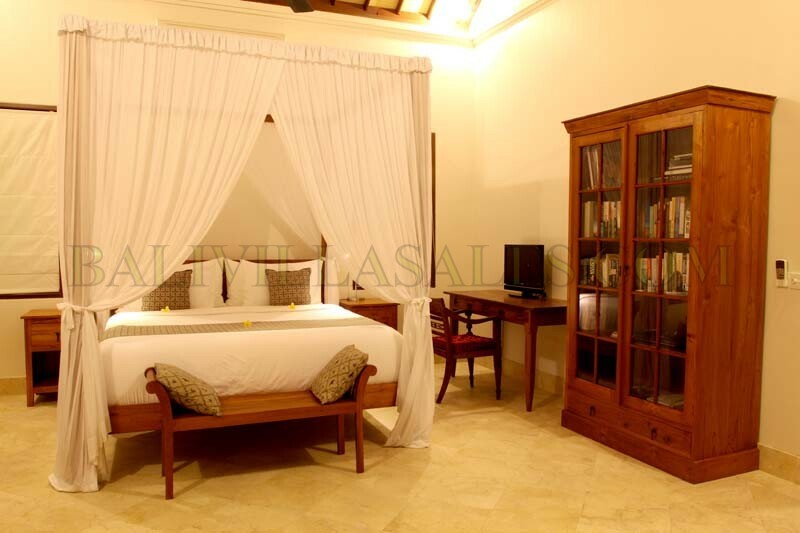 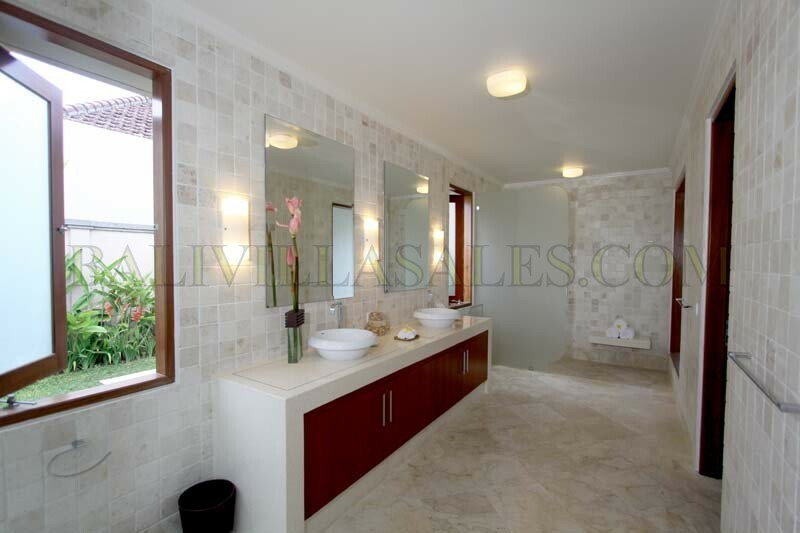 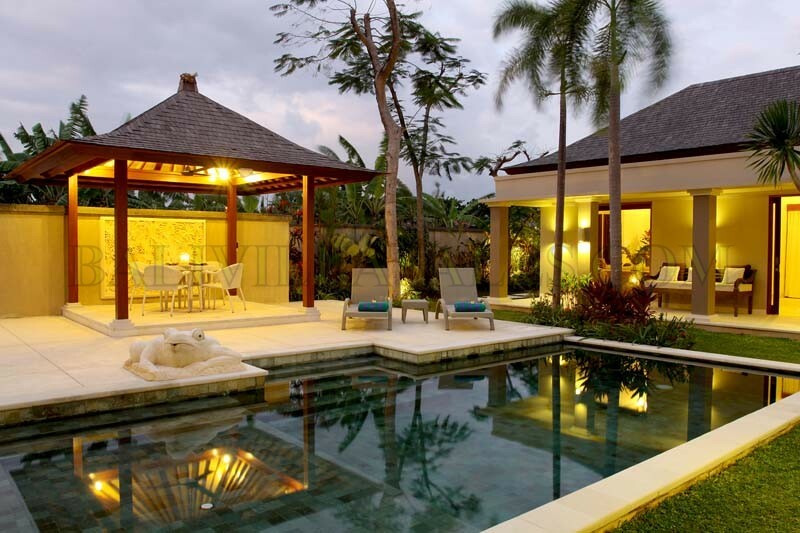 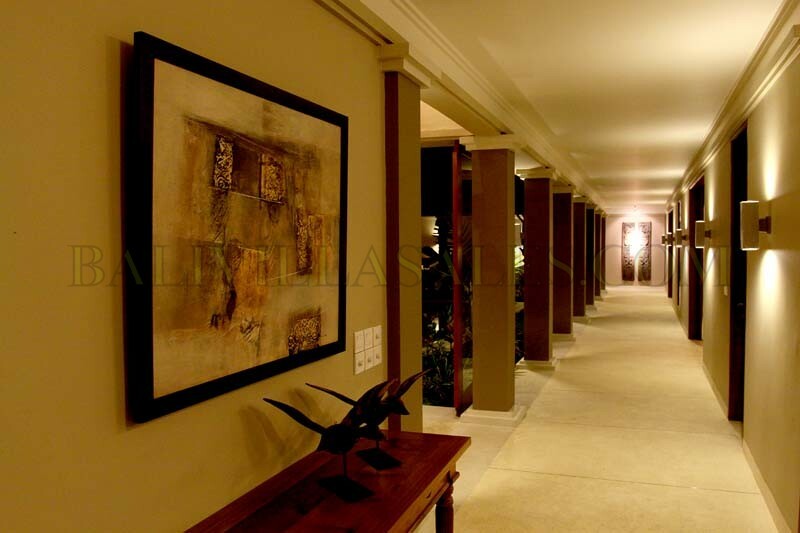 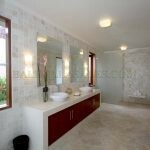 Nothing has been spared with the modern design or facilities of this villa. 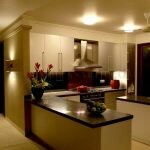 Ideal for couples, families or groups. 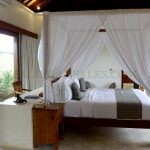 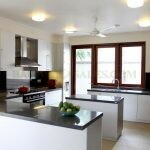 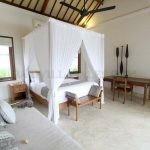 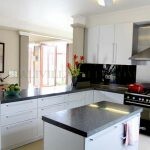 Sleeps 6 in 3 double bedrooms with en-suite bathrooms but can sleep 8 with kids including the study. 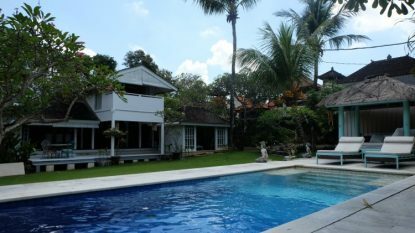 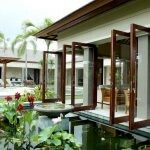 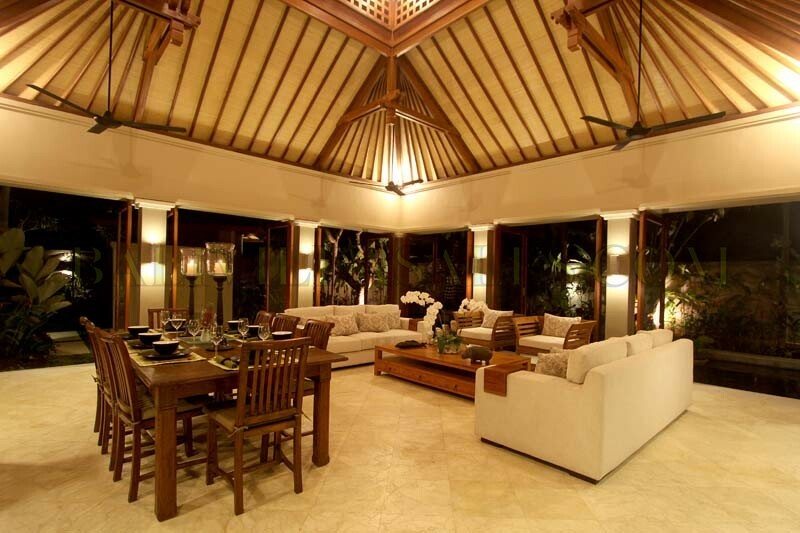 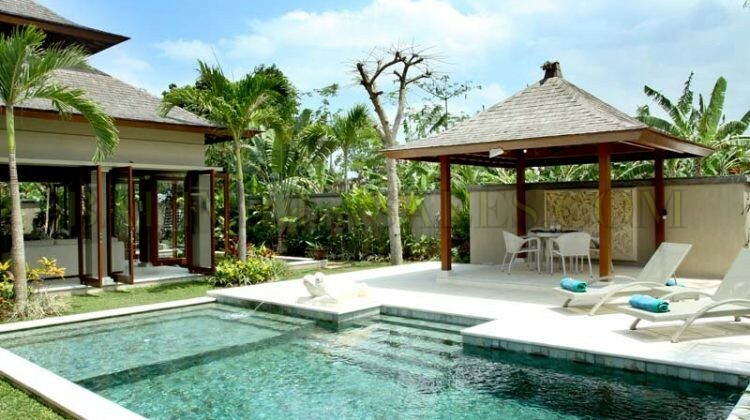 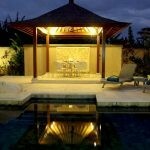 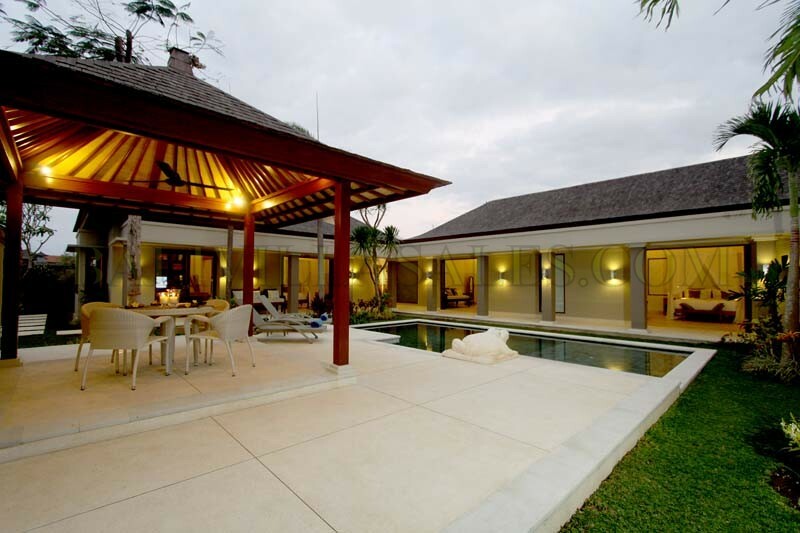 This property has a Pondok Wisata and good for investment. 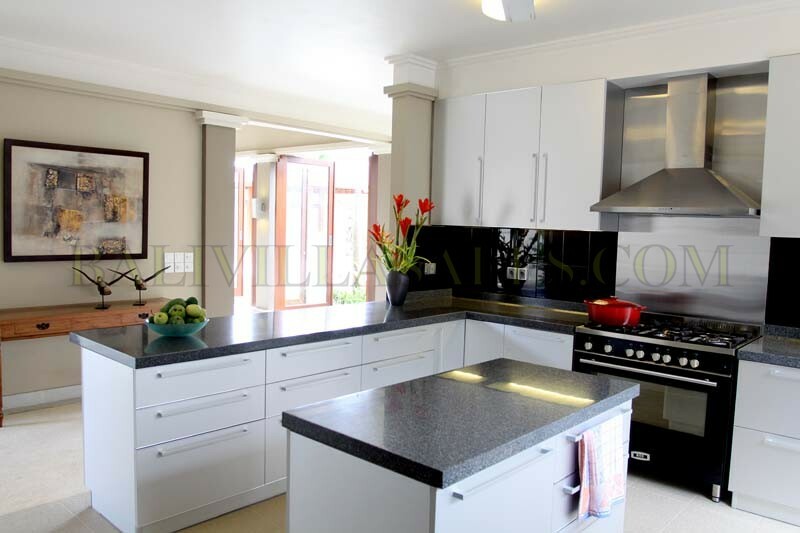 Available for 16 years and extendable.